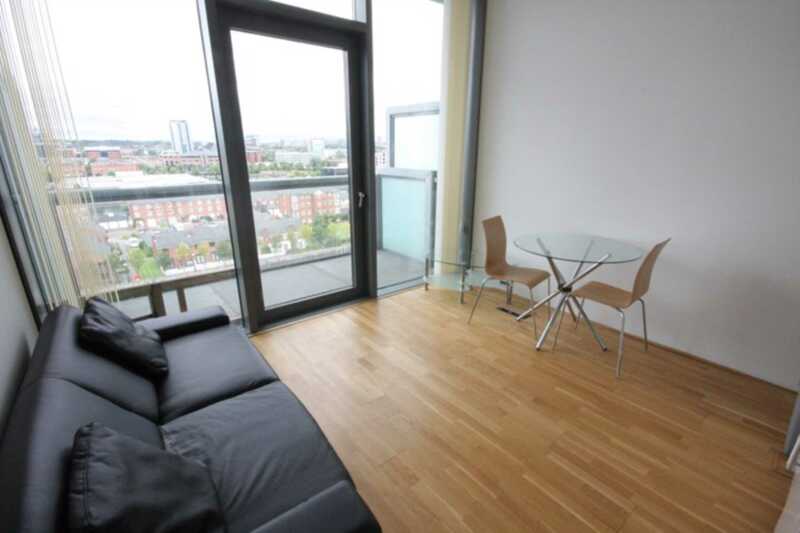 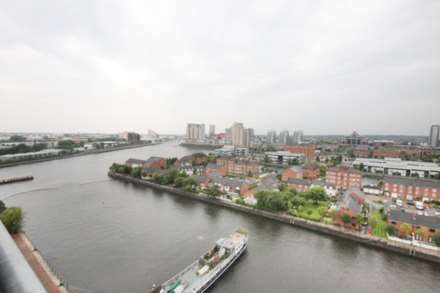 A sixth floor studio with panoramic views of Salford Quays and large private balcony. 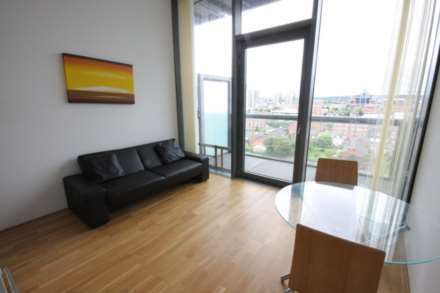 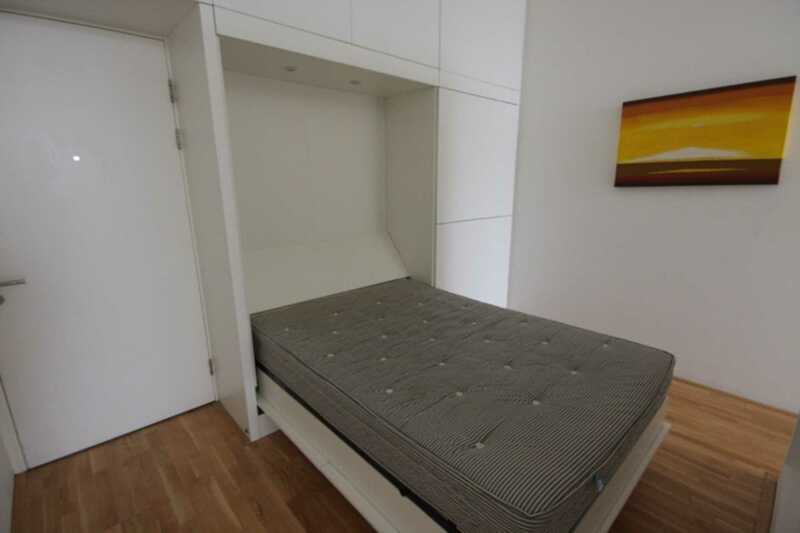 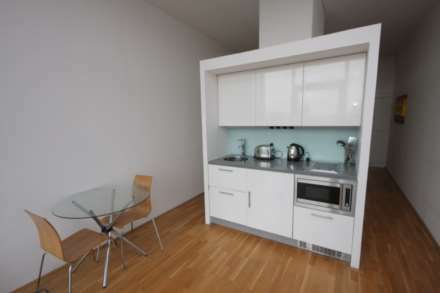 Situated opposite Exchange Quay tram station, the apartment is conveniently placed for local amenities and easy access to the City Centre. 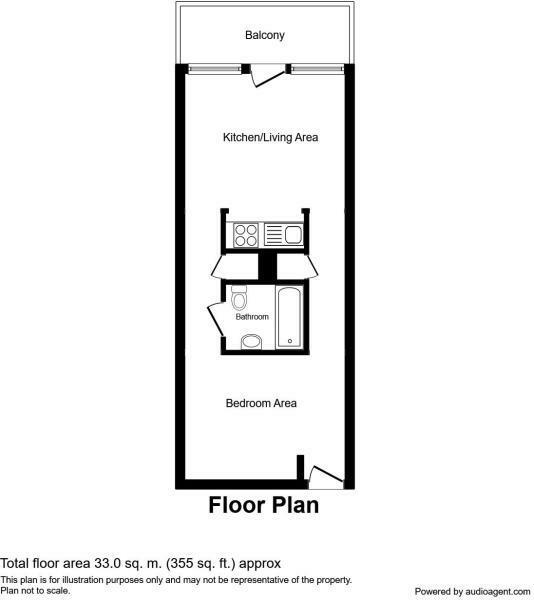 The property is currently tenanted achieving £575pcm generating an excellent 6% yield.